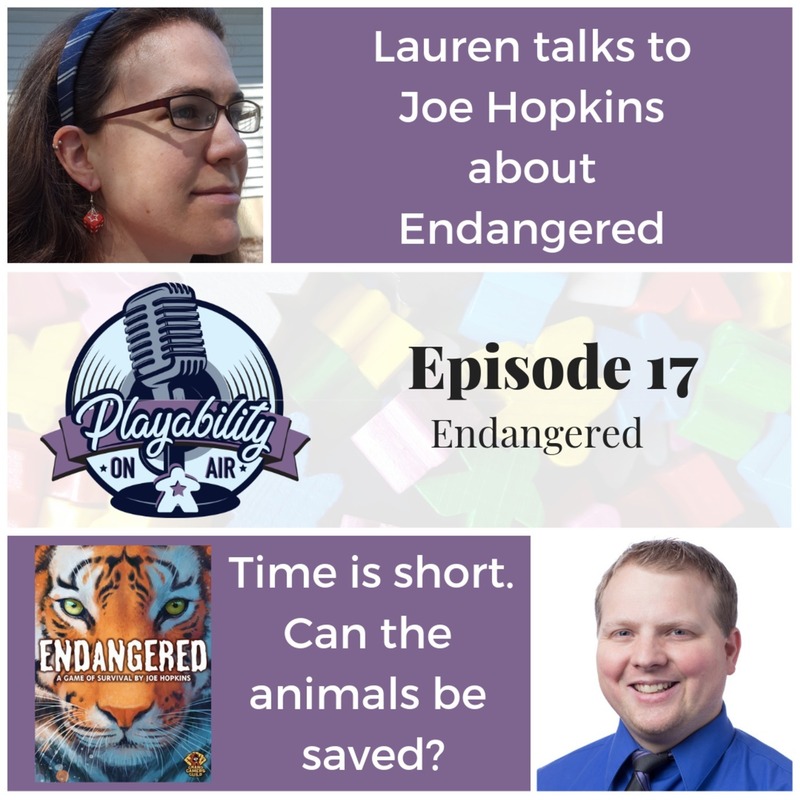 Lauren talks with Joe Hopkins about his new game Endangered, now on Kickstarter. Work with your fellow players to save an endangered species! And, in this episode hear about the development, accessibility, and inclusivity considerations that were made while developing the game.